Photo illustration by Kathleen Barry, United Methodist Communications. A plane crash on March 24 killed 150 people. United Methodist Bishop Rosemarie Wenner is among faith leaders calling for prayer for the families of those who died and those who are assisting in the aftermath. “Our country is in mourning,” said Germany’s United Methodist Bishop Rosemarie Wenner, for 150 who died in a plane crash reportedly caused intentionally by a co-pilot of a German A320. 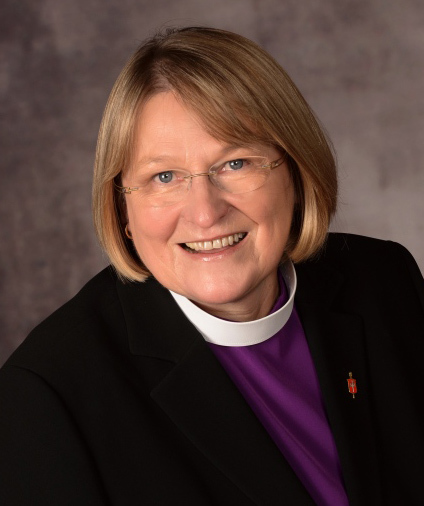 “We are shocked by the news that one of the pilots obviously has chosen to bring all the people in the plane to death,” she said in a statement to United Methodist News Service. The plane was bound from Barcelona to Duesseldorf on March 24 when it crashed in a remote mountain valley in France. Among the victims are a class of German high school students and teachers in Haltern, Westphalia, returning from an exchange visit to Spain. French investigators have said the co-pilot, Andreas Lubitz, intentionally sent the plane into its doomed descent. Information recovered from the cockpit voice recorder revealed he took control of the plane when the captain left briefly to go to the restroom. “It looks like a human tragedy,” Wenner said. “We are grateful for all the signs of sympathy from all over the world and for all those who assist those who are most affected,” she said. The Rev. Klaus Ulrich Ruof, director of the United Methodist Germany Office of Communication, said all the pastors in the region were contacted but none reported any church members affected by the plane crash. As far as he knows, no United Methodist pastors are part of the teams involved in recovery or counseling. “The Rhenish Church has dispatched a team of 15 emergency counselors to Duesseldorf Airport to comfort and support those who are waiting for news of their family members and friends. They are going to stay there as long as they will be needed, which will likely be for many more hours,” said the Rev. Barbara Rudolph of the church board of the Evangelical Church of the Rhineland. 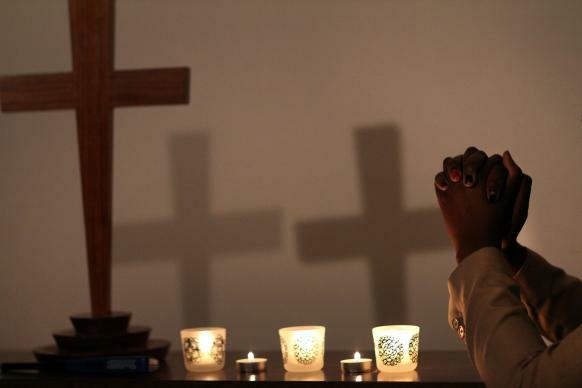 The World Council of Churches and the Conference of European Churches released a joint statement expressing grief over the news and calling for prayers for victims, their families and the teams working with them in the aftermath of the tragedy. “As Christians we bring all who are mourning in God's presence, we pray for those who are working hard to rescue the victims and we are grateful for the service of counselors and others,” Wenner said.